Or Hell depending on how I choose to look at it. Now that March is upon us, I have to buckle down and decide what I was going to do as promo for the Romantic Times Convention in beautiful Los Angeles. I’ll be signing Dark Moon Rising so I knew I had to have some cover flats done so I can have something to sign and since it’s an ebook they need something to put the download sticker on once bought as well. So that was easy, the hard part was deciding what else to have. I knew I wanted to do some sort of small basket for a reader appreciation mixer that Circle of Seven is doing (and another place I shall be) but what to put inside it? I finally decided on a teeshirt (have you seen my cafe press store yet? The link is under library 🙂 ) and a mousepad. But what else? I mean cover cards are fine but I wanted to do something kind of cool so I brainstormed with some friends and the overwhelming consensus was to do temp tattoos of the mark my wolves have and magnets cause who doesn’t love magnets. So, that’s what I decided on. 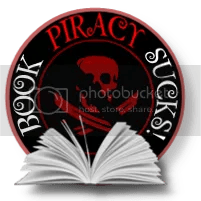 And then … well and then I heard about several authors coming together to do romance trading cards… and I must admit my interest was piqued so I wandered over to see what it was about. There are a TON of authors doing this for a couple of different conventions, from small press like me to big house authors and it was all welcoming so of course I had to jump in. If you’d like to see what it’s about you can read about it here. 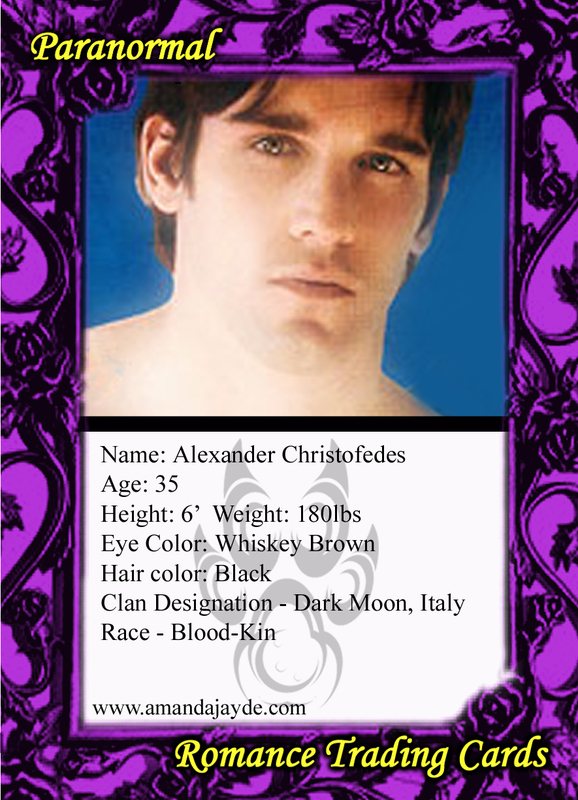 So last night I set about designing my cards … I decided to do one card for each of my major characters so there’s an Alex card, a Sabine card and a Dante card. I think they came out fairly well. What say you? The cover will be one side with each character being the reverse. I’ll be doing giveaways post convention as well. I also want to give a big thank you to Rose and Anthony Germano of A&R Photography for use of their picture of model David Deslandes for Dante (he’s PERFECT). 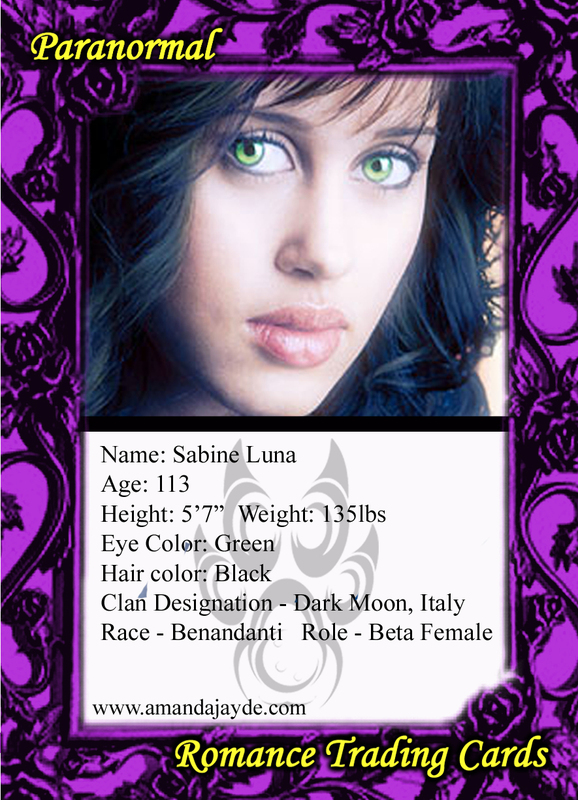 This entry was posted in Webby Stuff, Writing and tagged Dark Moon Rising, Promo, Romance Trading Cards, Romantic Times Convention. Bookmark the permalink.